Congratulations to Kelsey! 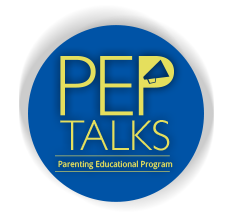 Enjoy your tickets to PEP Talks--I'll see you there! For those of you who would like to go but didn't win, there are still some tickets left to see Jennifer Kolari speak about empathy in parenting. All shows are 7:30-9pm at the Vancouver Playhouse 600 Hamilton Street.